Discussion in 'The Western Star' started by kuro90, Apr 7, 2019. 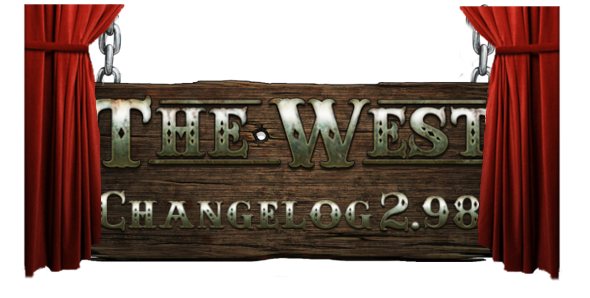 We are currently planning on applying the patch to version 2.98 on Tuesday, April, 9th. Please keep in mind that the date, time and content of the patch are subject to change. Many of you often deleted the reports and messages. We added a warning window. From now on, the Ice Cards are auctionable. Feel free to sell and buy them. One of the adventure collection card has a wrong image.